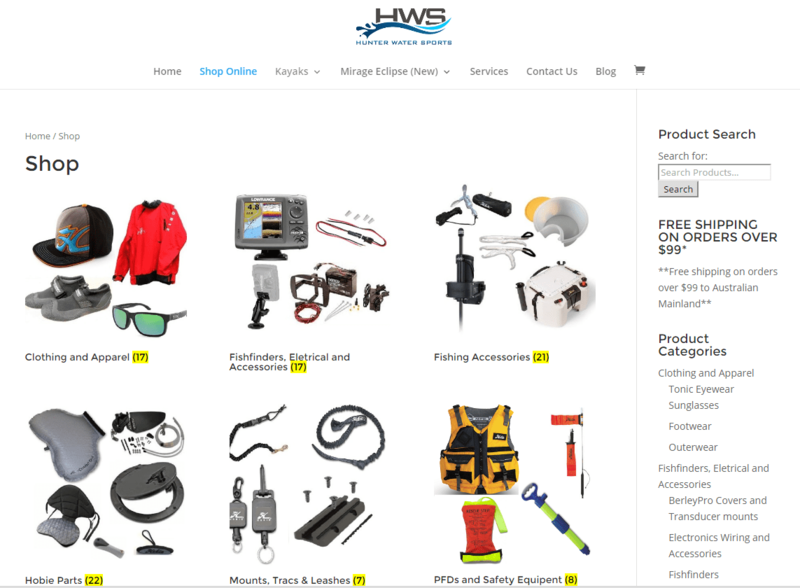 HWS has launched it’s Online store, We are looking forward to being a one stop online store for Kayaking Parts and Blue Accessories. 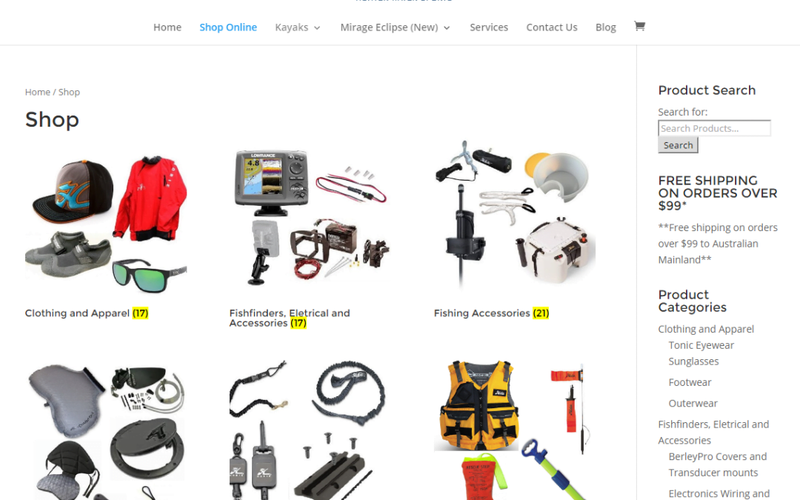 With more and more customer choosing to shop online we are working hard towards developing the best online Kayaks Accessory Store, We are adding more products everyday, whether its a replacement mast for a MirageDrive or a new PFD, hws.com.au will be the place find it. We have introduced free shipping on orders over $99 across the Australian Mainland, this will ship Australia Post or Fastway couriers across the Australian Mainland. Just click Shop Online in the top menu.